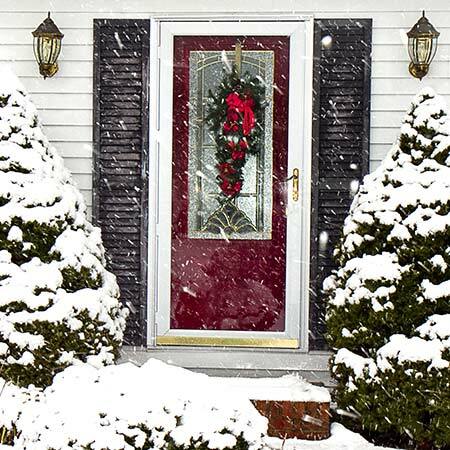 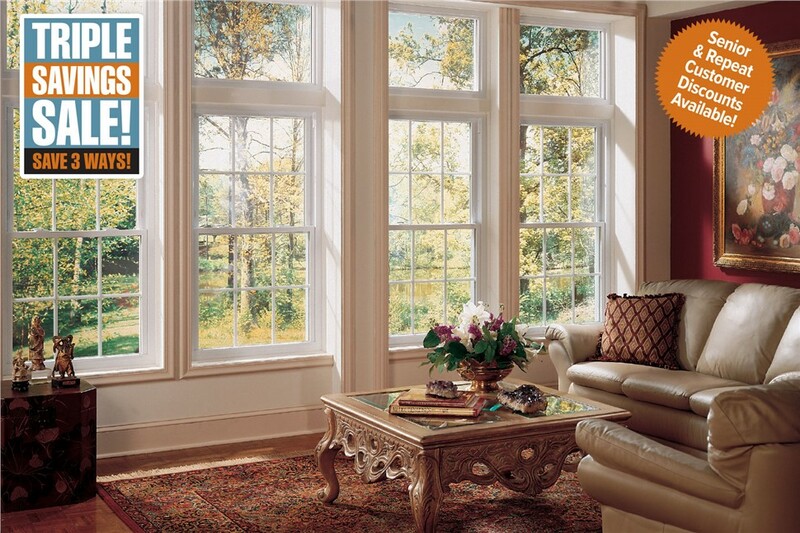 Save $750 on new windows for your home! 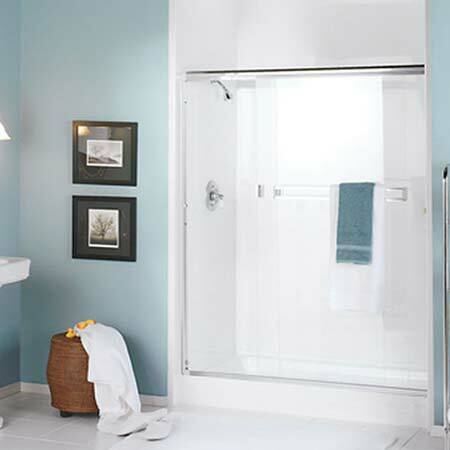 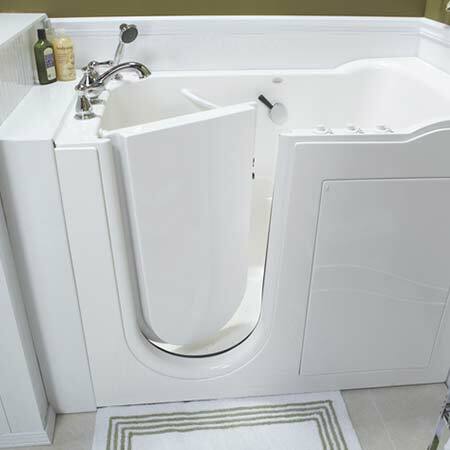 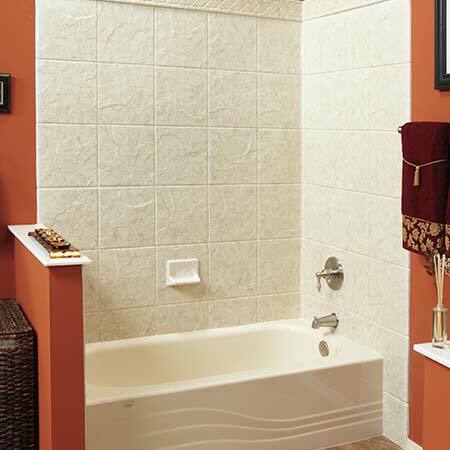 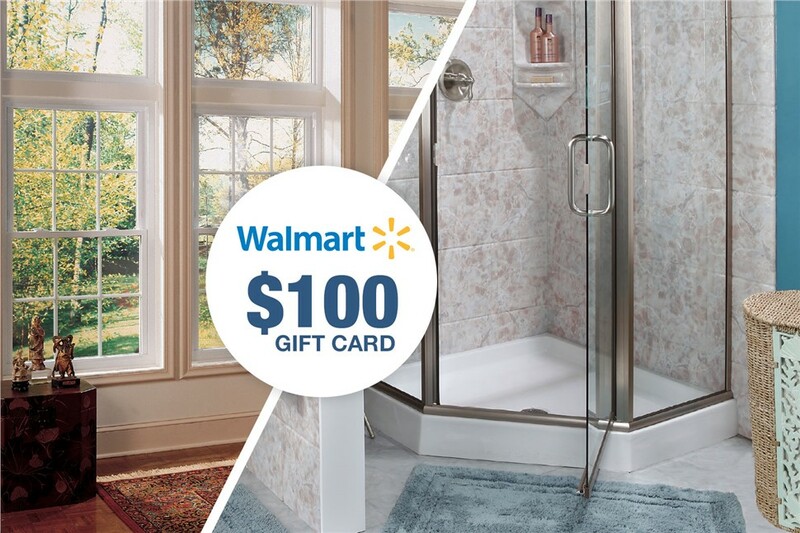 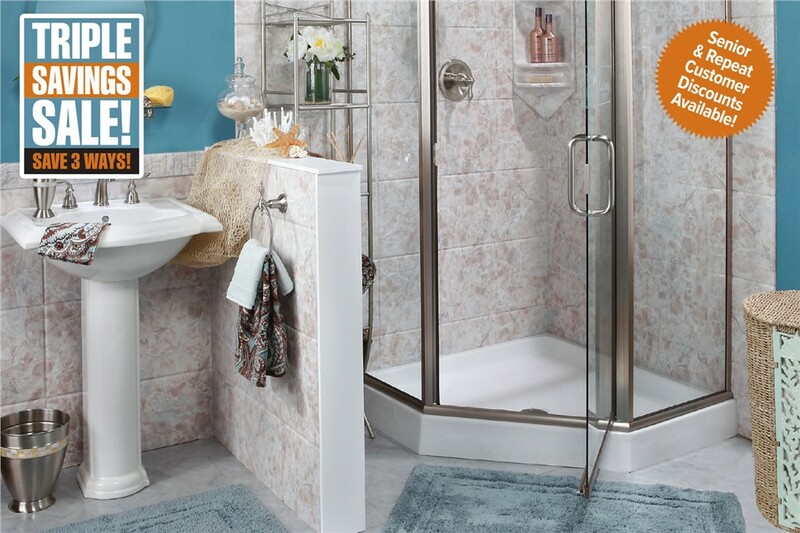 Save $500 on a new bath or shower system! 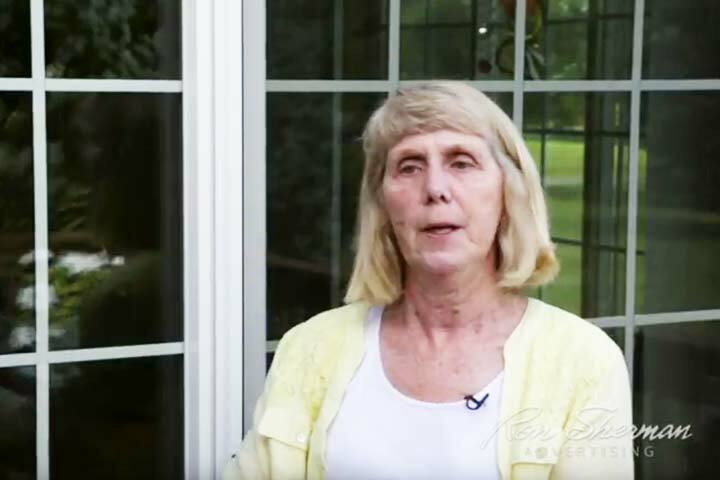 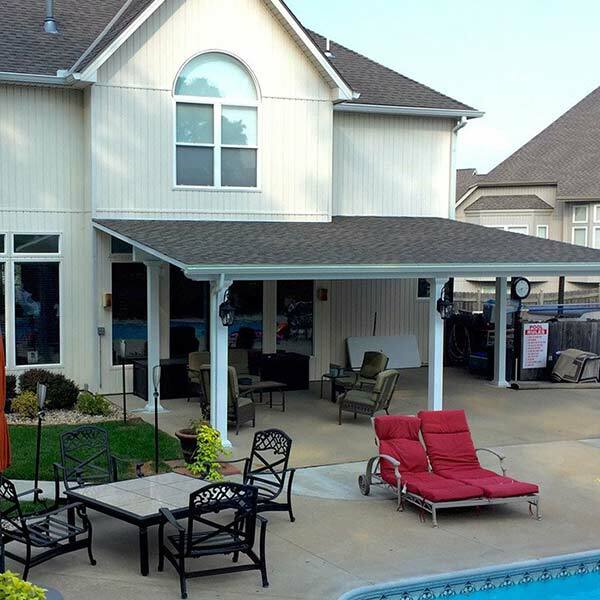 Our family-owned and operated business is committed to ensuring our customers’ satisfaction! 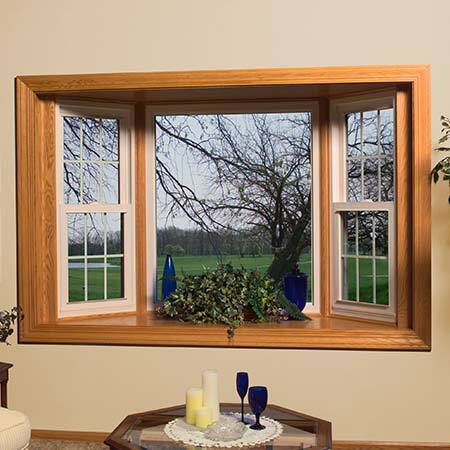 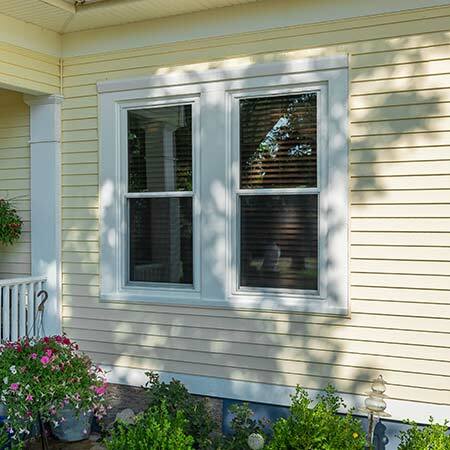 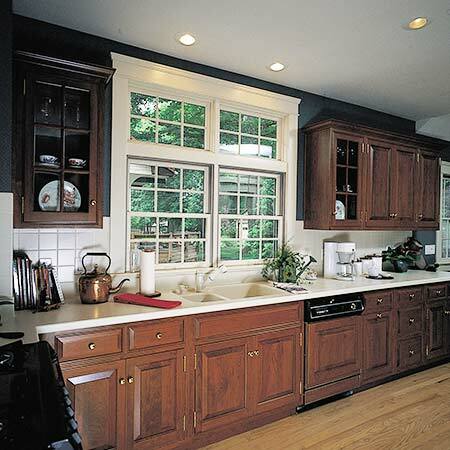 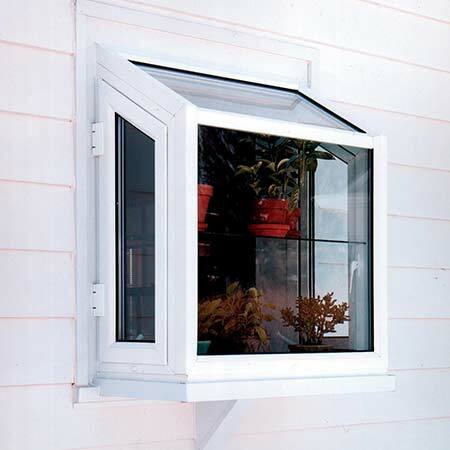 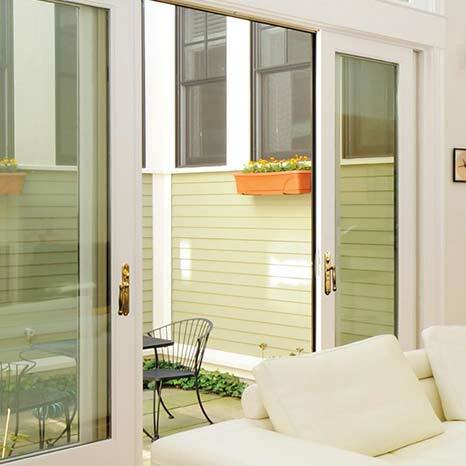 Shore up your home’s energy efficiency with our top-rated replacement windows. 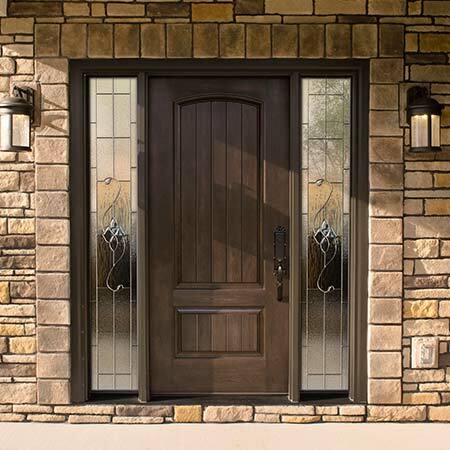 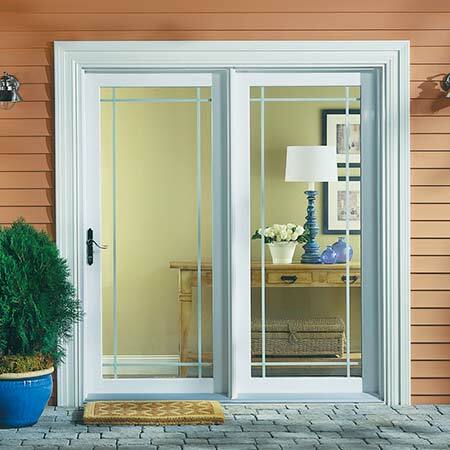 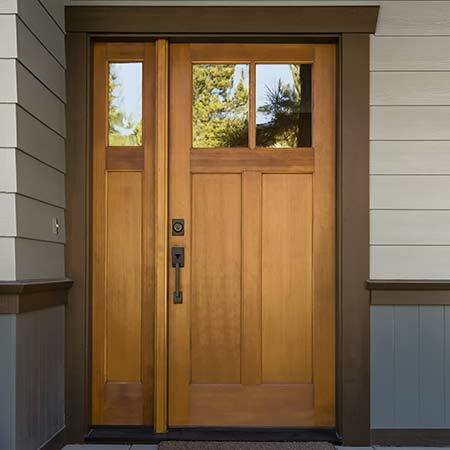 From our impressive door selection to our long-term warranties, our full-service door replacements can’t be beat. 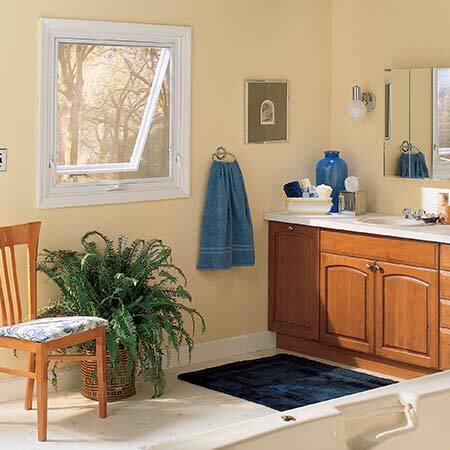 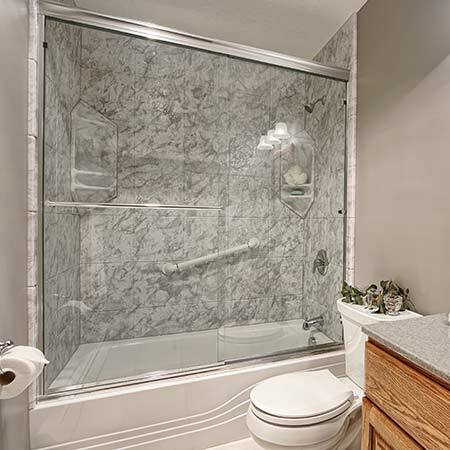 We can revamp your outdated bathroom in as little as one day! 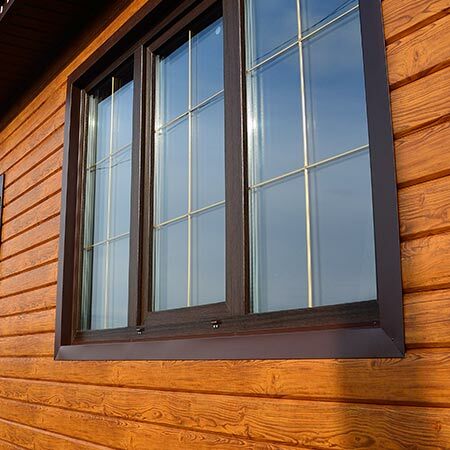 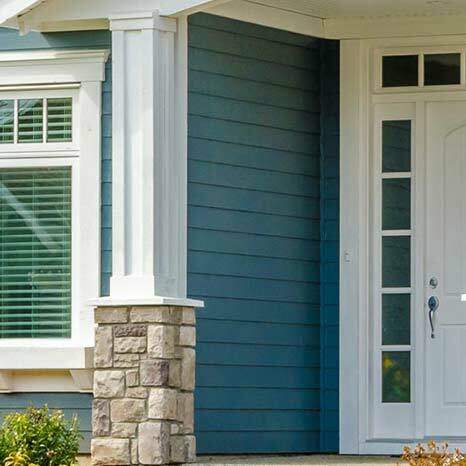 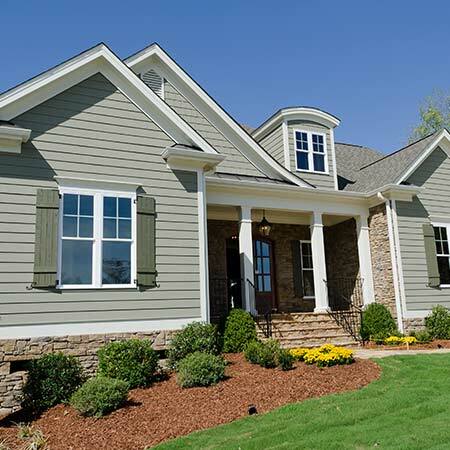 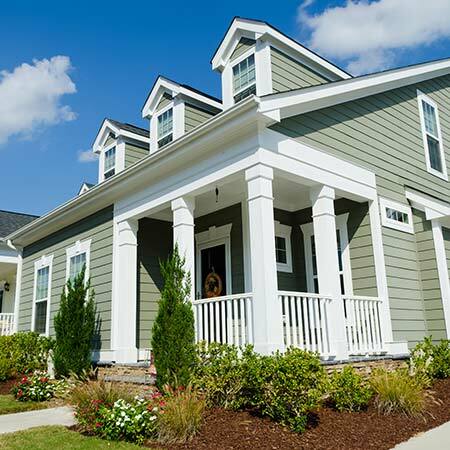 From affordable vinyl siding to eye-catching fiber cement, we will provide you with the perfect siding for your home. 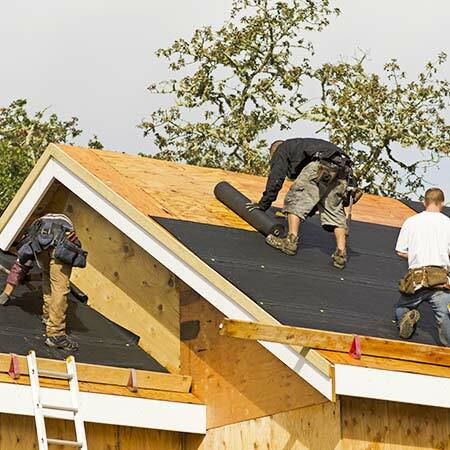 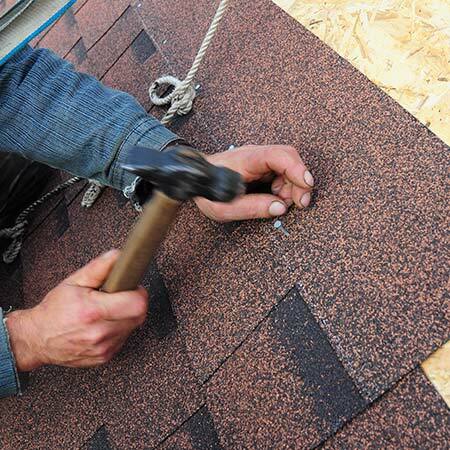 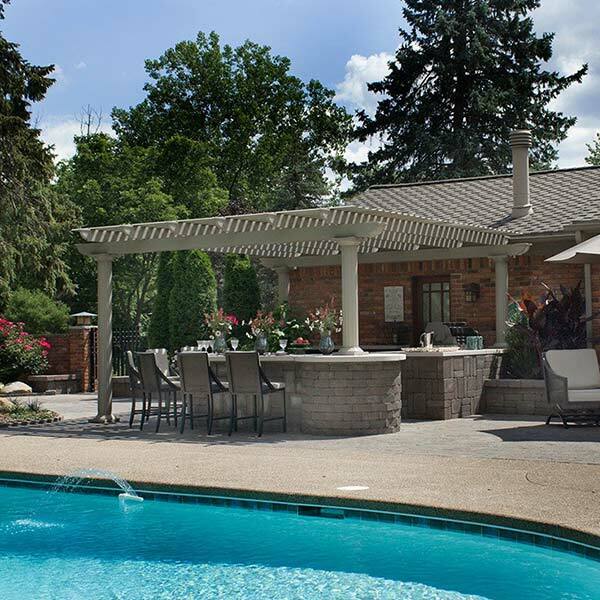 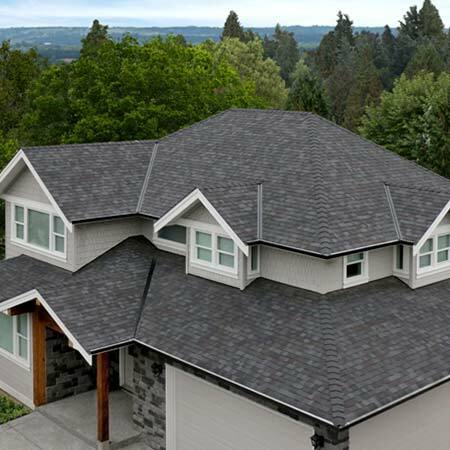 Our roofing systems have impressive features to provide the beauty you want and the protection you need. 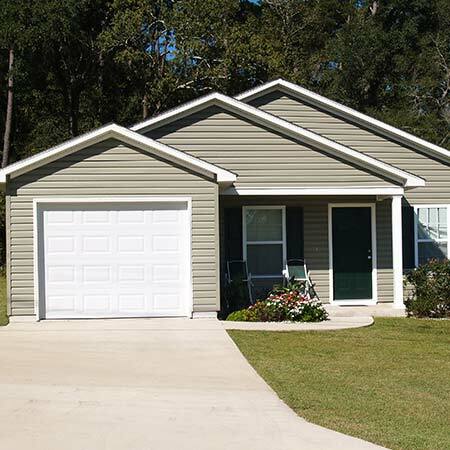 We offer innovative solutions with top-of-the-line benefits and features. 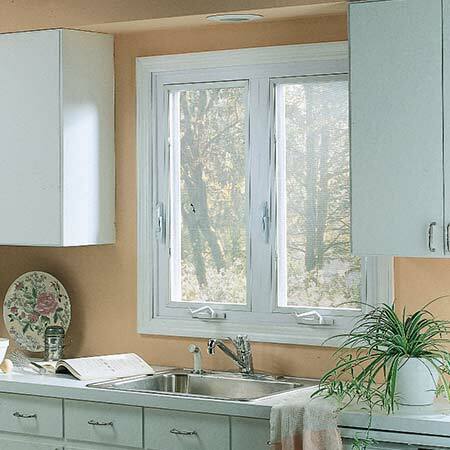 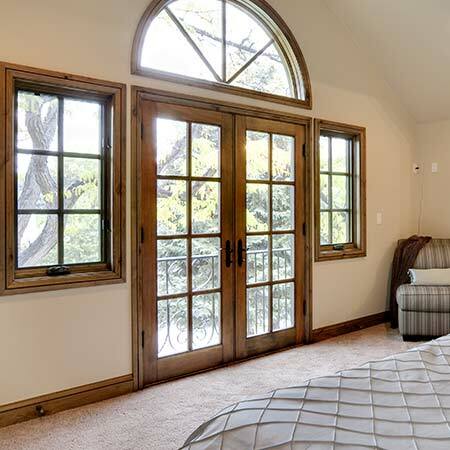 Since 1998, Mad City Windows has been on a mission to provide a level of quality workmanship and service that used to be the industry norm, but today is becoming harder and harder to find. 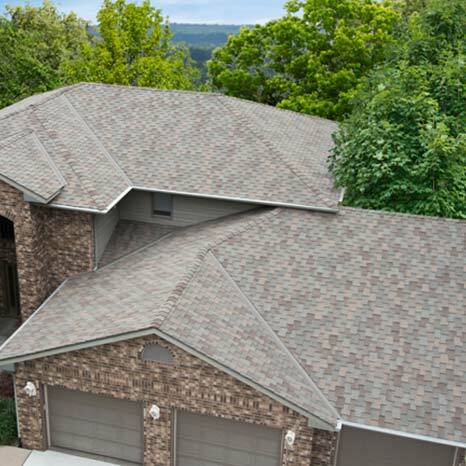 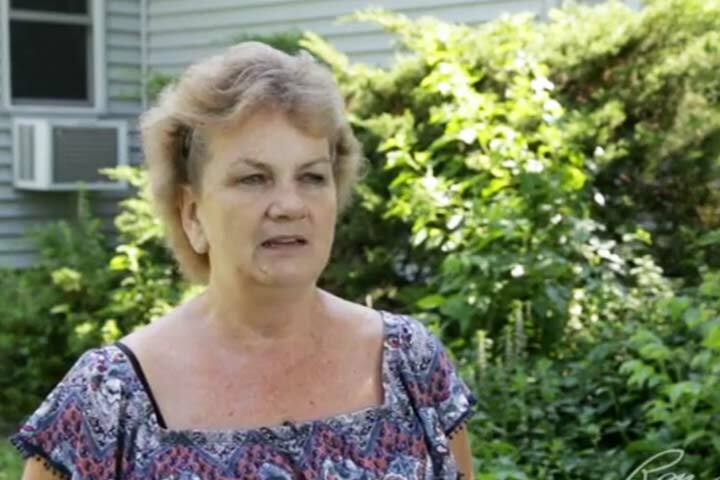 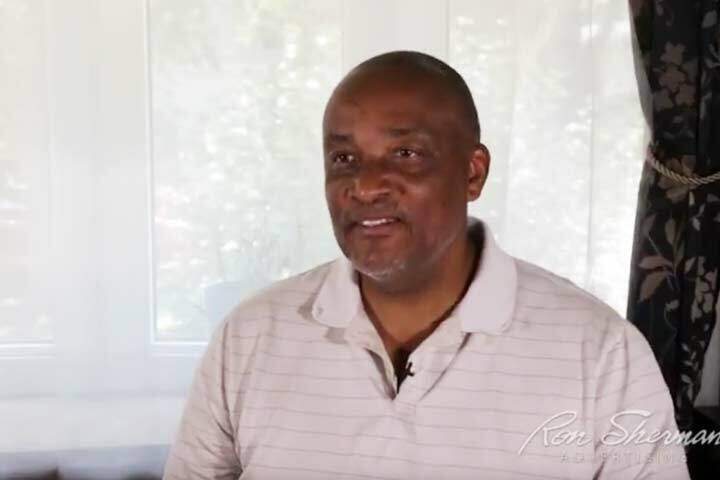 As a family-owned business, our reputation means everything, and every member of our team is willing to go the extra mile to ensure the satisfaction of our customers. 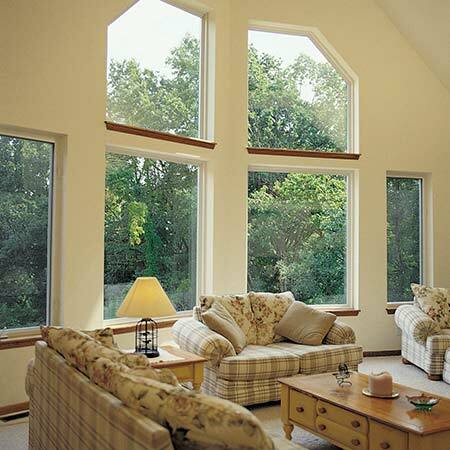 At Mad City Windows, we take great pride in serving the communities throughout the wonderful state of Wisconsin. 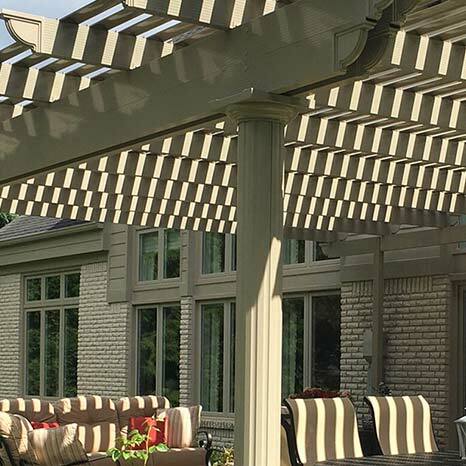 As such, we are proud to be an official sponsor of the University of Wisconsin Badgers! 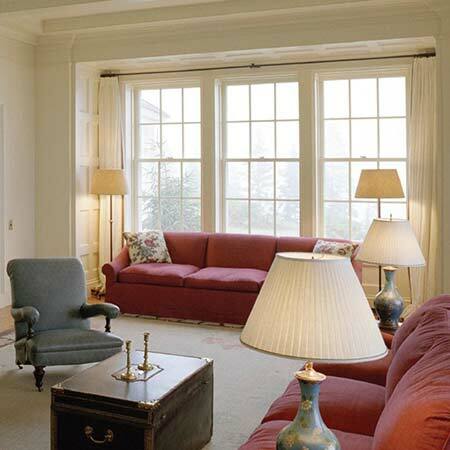 Schedule An Appointment Fill out the quote form with a desired date for a design consultation appointment. 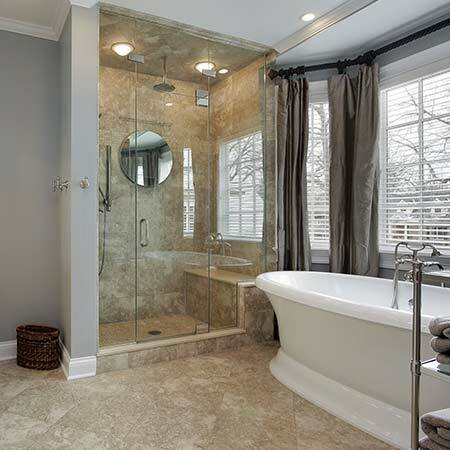 In-Home Design Consultation Design options & price are offered. 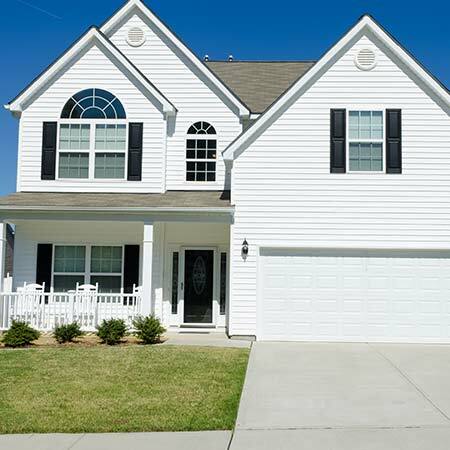 Home inspection with custom measuring for all products being installed. 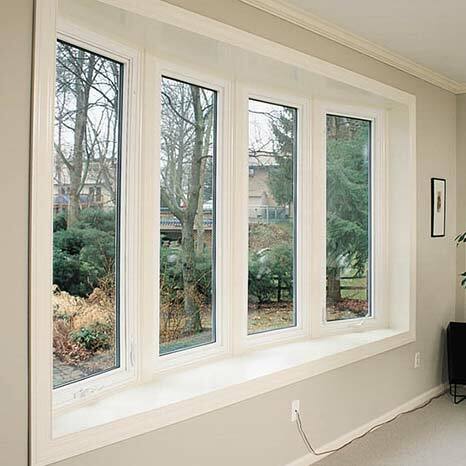 Fast Installation Installs in as little as One Day! 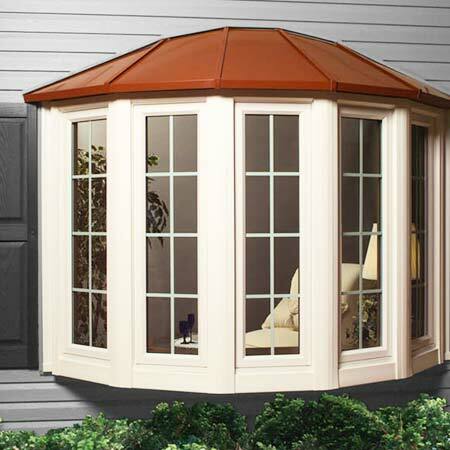 Our customer service will ensure your satisfaction.